“We are situated in 22 Hitchin Street, Biggleswade, SG18 8BE. 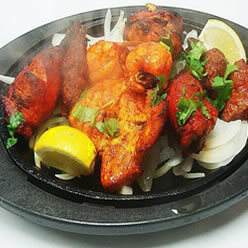 Raj Bengal Express Takeaway in Biggleswade is one of Biggleswade hottest Indian Takeaway. 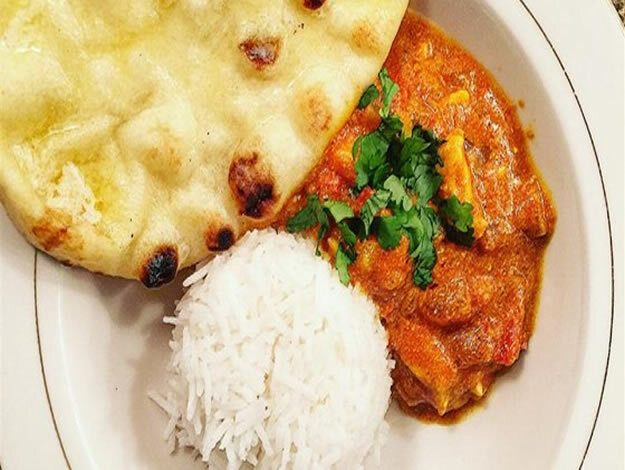 Our pioneering chef and his committed kitchen team, create dishes using the finest local market produce and crafted with meticulous attention, which reference Indian and Bangladeshi culinary heritage and wealth of ingredients. We deliver to Biggleswade, and surrounding villages. Average delivery time is vairy SMS will be sent on mobile to confirm. 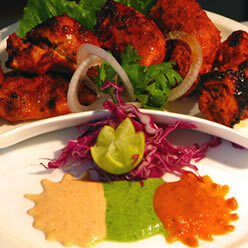 Tandoori Chicken may take longer (due to longer cooking times) and may add to the average delivery time. 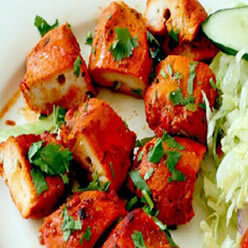 Raj Bengal is a family run Indian Takeaway which takes pride in providing its customers fine Indian cuisine. 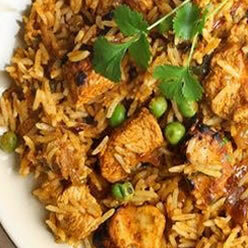 Our chefs, with their years of experience strive to bring its customers a variety of mouth watering dishes, cooked in a blend of exotic spices suitable for everyone.